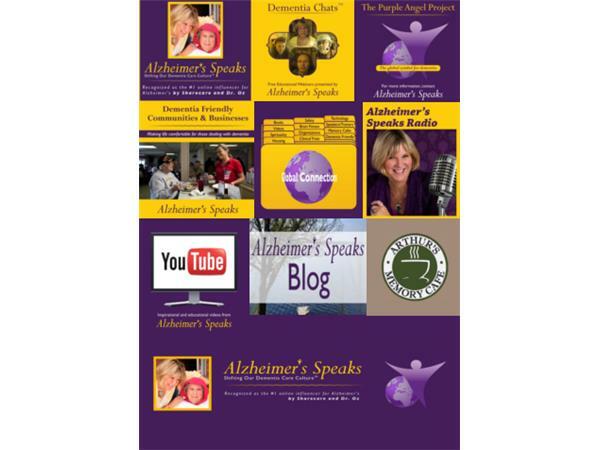 Alzheimer's Speaks Radio is a place where all voices become equal and heard. 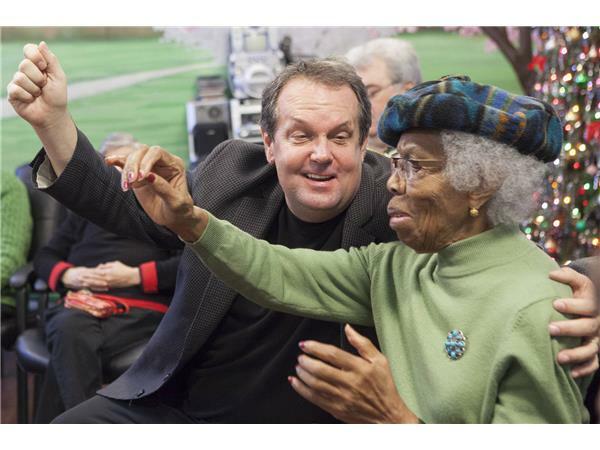 Join us for a great conversation. 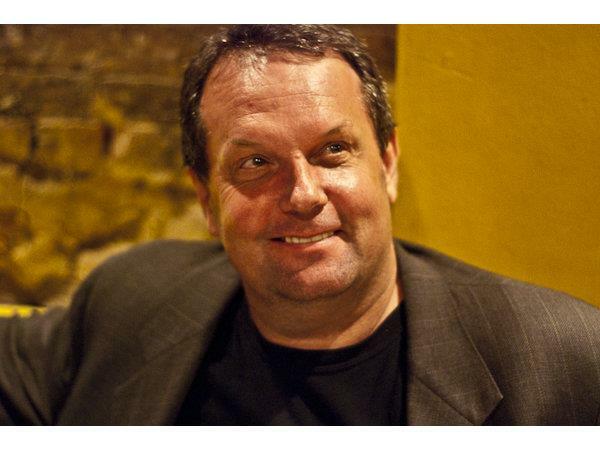 This week the first hour will be an Open Mic platform. 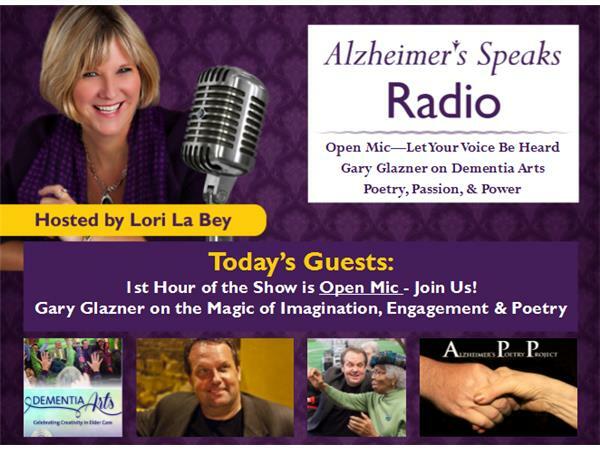 Our discussion for Open Mic is free flowing and all topics related to dementia and caregiving are game. What's on your mind? We would love to hear from you. Call in live to the show or use the chat box. 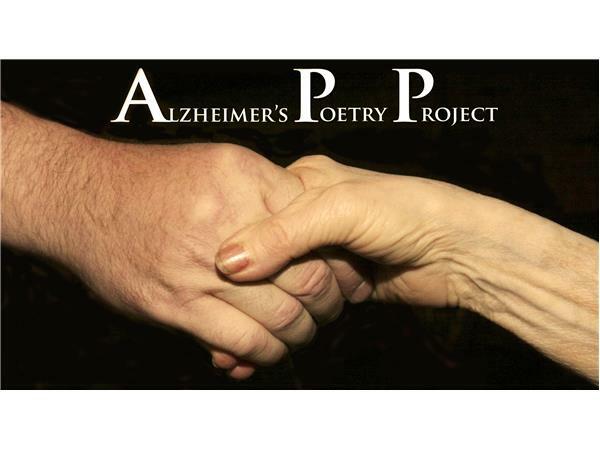 The second hour we have a great guest, Gary Glazner founder and Executive Director of the Alzheimer's Poetry Project. 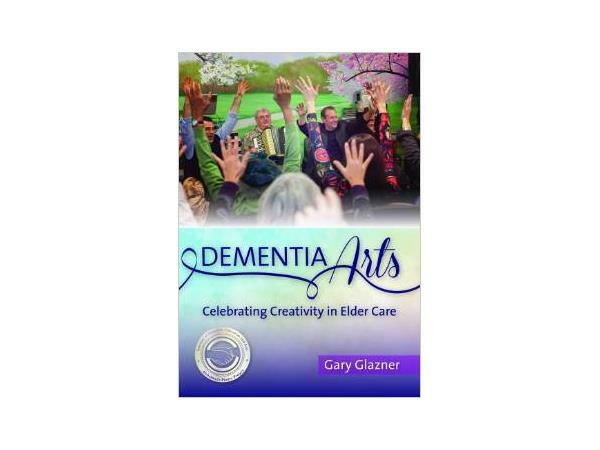 Gary will be discussing his new book Dementia Arts: Celebrating Creativity in Elder Care. Come and join the conversation. 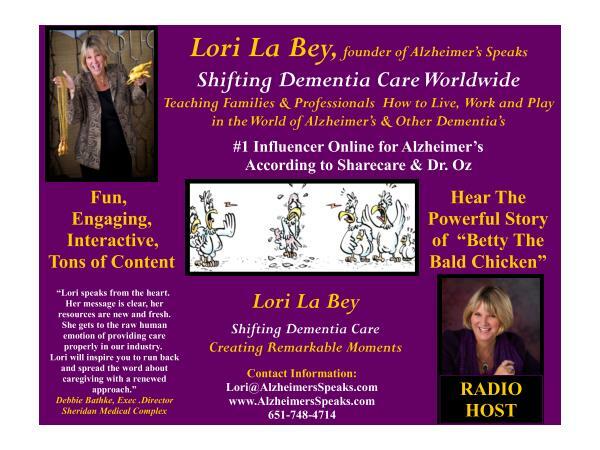 Get some great insights and have some fun with Lori and Gary.